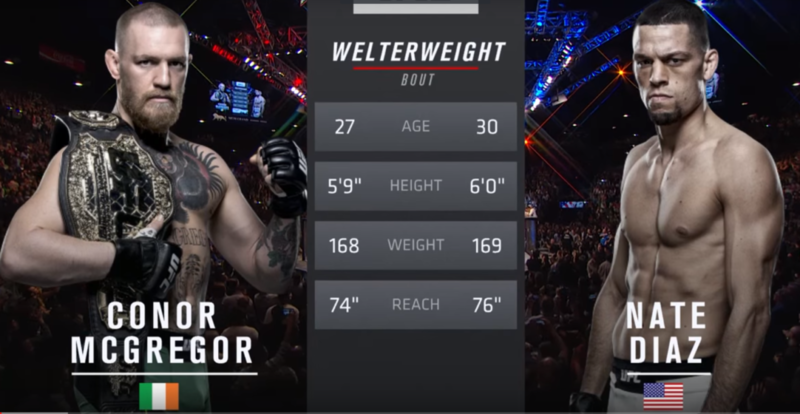 Just a week after UFC 187 crowned a new, non-Jones Light Heavyweight Champion, the UFC were back at it again this past weekend with UFC Fight Night 67 from Goiana, Brazil. 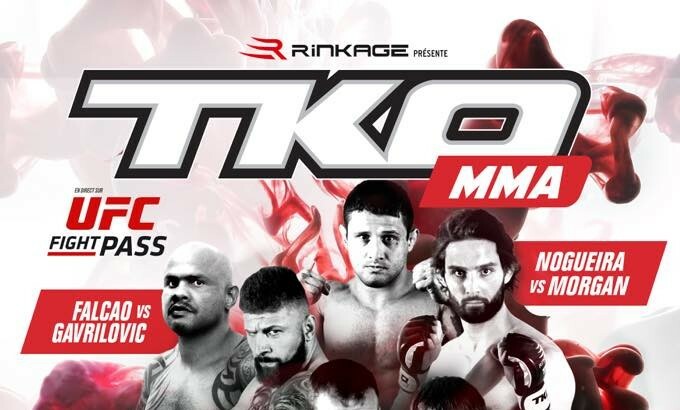 The Main Event saw the return of the “Natural Born Killer“, Carlos Condit do battle with Thiago “Pitbull” Alves. As the saying goes, “styles make fights” and any sensible fight fan was drooling with anticipation to see these two Welterweight mainstays throw down. 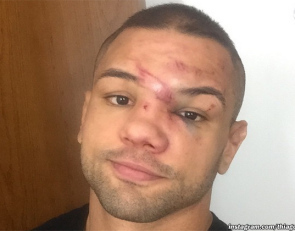 After dropping the first round 10-9 on the scorecards, Condit did what he does, and absolutely mangled Alves’ nose with a standing elbow (and several more strikes of all types throughout the round) before the ringside doctor declared that Alves had taken enough punishment, and brought a conclusion to the fight. He ain’t pretty no more. Consider that this happened, and not only did Alves want to continue, but his corner was willing to let him. That’s one tough sumbitch right there, folks. 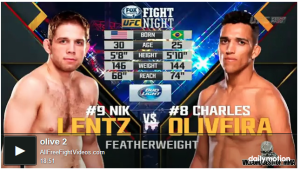 In the Co-Main Event, Charles “Do Bronx” Oliveira rematched Nik “The Carny” Lentz. The first round saw Lentz come out the aggressor, attempting to impose his will on the local (and betting) favourite Oliveira. A beautiful knee to the body from the clinch by “Do Bronx” dropped “The Carny” late in the round, and was followed up by a plethora of punches, top control and submission attempts. Lentz — doing his best to look like beloved/hated Irishman Connor McGregor — survived the onslaught, and managed to clearly even the scorecards after the second round. The back-and-forth affair continued in the third round, and the frenetic pace was finally brought to a close when Oliveira latched onto Lentz and locked up a guillotine choke that and forced Lentz to tap. For their efforts, the two Featherweights earned themselves a healthy $50,000 Fight of the Night bonus, and settled the score from their 2011 No Contest.